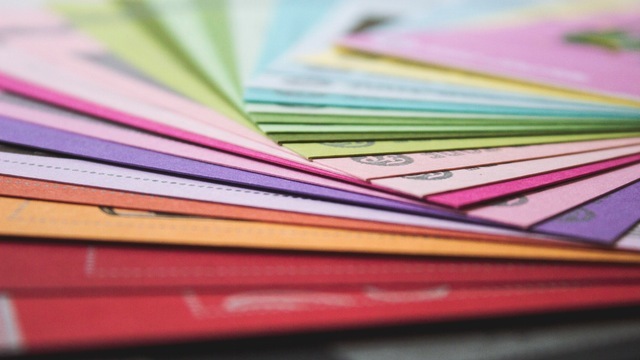 Your logo can make a big difference in the appearance of your printed forms. Take the time to find and add your own logo or artwork. In order to provide you with the best possible result, below are the guidelines on the kind of graphics files our printer needs. If these instructions are not helpful, (if you do not have a graphics professional), we can usually work with what you have. There may be a charge if our graphic designers need to alter or create the artwork. If we encounter problems, we will let you know before any extra charges are added to your order. Charges are usually no more than $25 -$50. We often run specials for $50 worth of free graphics design services, for those with out the artwork needed for printing. QuarkXPress Include all image files imported from other applications (tiff and .eps files). Include all printer and screen fonts used in document. Adobe Illustrator Change all text to "outlines" to eliminate font issues. Save as .EPS file. Pagemaker Do not embed images. Include all linked image files imported from other applications (.tiff and .eps files). Include all printer and screen fonts used in document. Photoshop One color only. Not recommended for art with small text. Scan images at the size you will use them. Scan original at 1200 dpi/Bitmap mode. Scan 1 color photographs or 1 color images at 300 dpi. Save any scanned images as a .tiff file (for Mac). No .gif or low resolution .jpg files accepted. Note that the resolution of artwork on the web is too low to use for printing. It is usually only 72 dpi. Corel Draw Do not embed images. Include all linked image files imported from other applications. (.tiff and .eps files). Export as Illustrator File for Macintosh, convert text to curves, turn on "simulate complex filled curves" to avoid font issues. J P Systems, Inc. can provide your business with custom gift certificates. 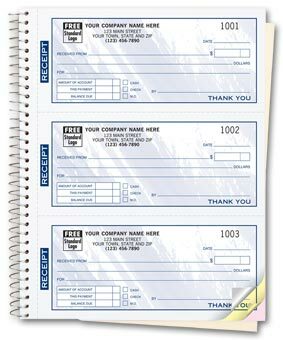 Receipt books are available for your company needs.